Is your visual branding inspiring your audience? Get it right and you can truly captivate customers with epic visual branding! VIEWS INCREASE BY 94% IF YOU USE VISUAL CONTENT AND GRAPHICS. THE BRAIN PROCESSES VISUAL INFORMATION 6,000 TIMES FASTER THAN TEXT! POST VIEWS CAN JUMP UP TO 48% IF THEY CONTAIN BOTH PHOTOS AND VIDEOS! IF YOUR POST GOES VIRAL IT CAN BOOST YOUR BRANDING, GIVING YOU MORE PROBABILITY OF BEING CONTACTED FOR BUSINESS BY UP TO 60%! 37% INCREASE IN ENGAGEMENT FROM TARGETED CUSTOMERS IF THE ARTICLE IS OPTIMISED BY ADDING MORE COMPELLING VISUAL ELEMENTS! Does my visual content match my written content? Is my imagery of good quality, does it reflect the quality of my work? 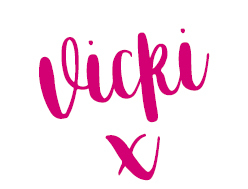 Are my brand colours and brand language threaded throughout my imagery and content? Choose images based on the relevance of what you are posting and writing about. If you a post a quote on smiling women, then use a smiling woman photo. Use photos that support your message. Use well composed images, like my example below. It’s well thought out. Greatness edge to edge. Vibrant, engaging and relevant to my content. 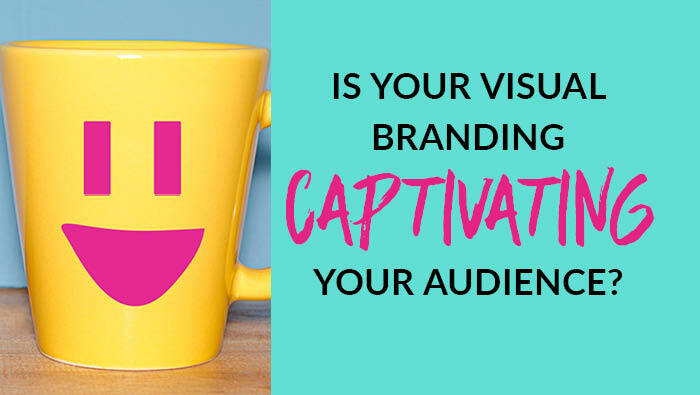 See how easy it is to make your visual branding captivating for your audience? Fight through the competition and the noise of online marketing by thinking your messages through, plan your images, make your images relevant and create visual content that captures the attention of your customers. Think quality, memorable and attractive.